How Many Types of Shaker Screens? If you initiate a process right, you get quality results. Shaker screens play a vital role in the initial stage of a solid control system. If the Shaker screen is right then you can rest assured that the process is on the right track. As innovation continues to grow and technology advances further, man makes new discoveries and improves on what existed before. Likewise, the shaker screen has undergone modifications, improvements and witnessed new introductions. 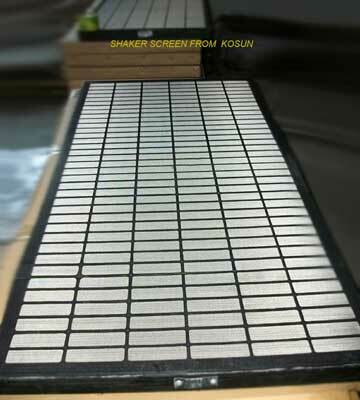 There are many types of shaker screens on the market. This is the older Derrick shaker screen model. It is less expensive compared to the Pyramid Shaker Screen. This is an improved model of the Flat Screen. Has a higher drilling fluid handling capacity and is more effective than the Flat screen one. The Hookstrip Flat Screen has vibrating screens which facilitate sorting, sizing up and sieving. It is commonly used by drillers. The 2 to 3 layers of hookstrip and the plastic reinforcing used in the layered screens enhance screen protection. This screen is commonly used in the industry. It is made of 2 to 3 layers of stainless steel tightly bound to the frame which makes it strong. Rubber plugs can be used to mend gaps or breaks. This makes the screen cost effective. 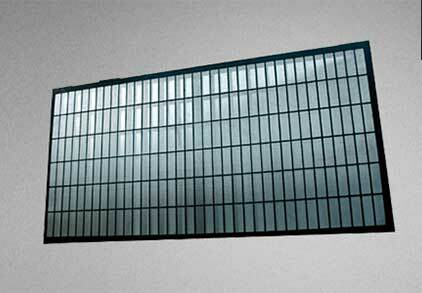 The composite screen is an improved version of the Steel frame. This shaker screen is lighter, more durable and can with stand high temperatures. This is the shaker screen that was used in early days. It has been overtaken by newer models. As a professional, understanding the task entailed in the drilling work will inform your choice of a screen. Equipment comes in all kinds of design and industry specifications. Research discovers gaps that innovation seeks to bridge. In solid control system, the shaker screen has over time been improved to enhance its durability, capacity and efficiency. 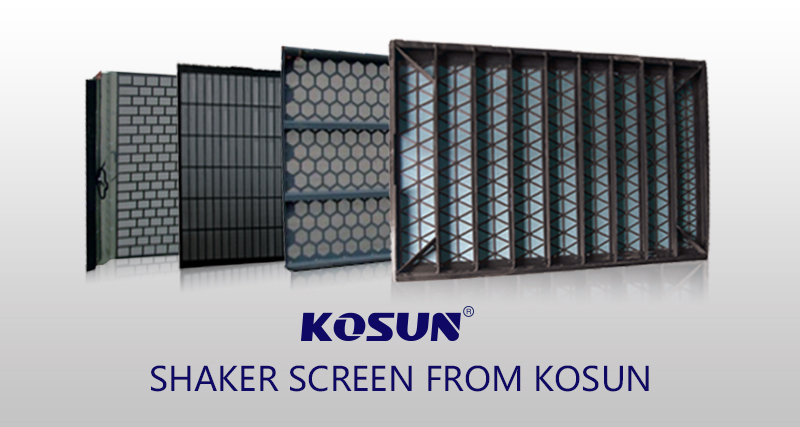 The Rectangular Heavy Duty (RHD) shaker screen is an improvement of the square design. The Brandt Rectangular Heavy Duty (RHD) shaker screens combine 2 layers of heavy duty rectangular mesh and one layer of coarse mesh to enhance the screen durability. The strong rectangular design is more effective in curbing fluid loss compared to the square model. This series of shaker screens minimizes plugging incidences and resists blinding even under more strenuous circumstances. The RHD series of shaker screens is reputed to maintain its integrity and standard better compared to square designs. Modern technology continues to improve equipment and come up with better models. Technology has brought what was impossible before within reach. With the help of technology, you can find out current information about any equipment that you wish to use. Ignore technology at your own peril. Rely on technology to choose the ideal shaker screen for your solid control system.